Don’t miss the next 200+ Men General Membership Meeting featuring a special briefing from the staff of the Hampton Roads Transportation Planning Organization (HRTPO). What’s the latest on transportation projects for the region? In addition, we will formally welcome our newest members and finalize plans and assignments for the 17th Annual Scholars Breakfast. 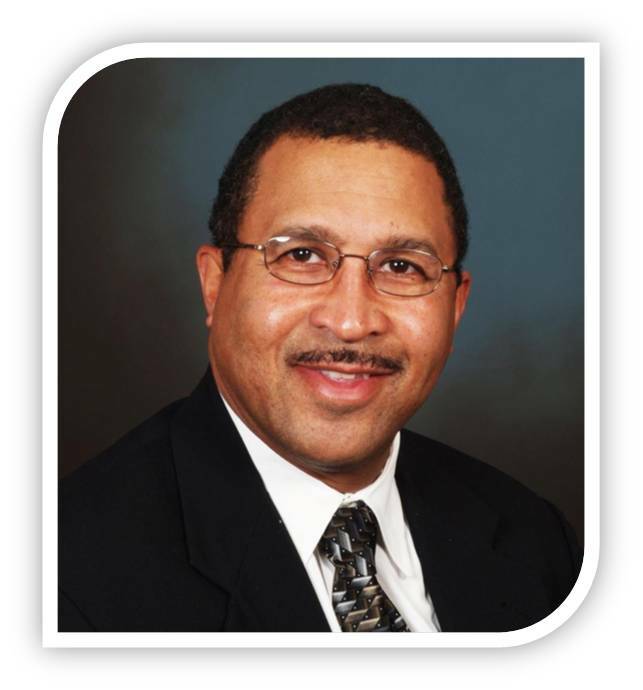 The Hampton Roads Gazeti has chosen 200+ Man and Education Committee Co-Chair, Dr. Winston Odom, as one of the Exemplar Awardees for 2014. This prestigious award honors outstanding dedicated volunteers who unselfishly lend their time and talents to help others, often at great personal sacrifice. Anyone interested in celebrating this prestigious achievement with Dr. Odom should plan to attend the Exemplar Awards, Sunday, March 2, 2014 at 4:00 PM. Tickets can be purchased in advance from the Hampton Roads Gazeti's online using PayPal by February 26th or at the door. Dr. Fred Quarles Recognized as one of the "Healthcare Heroes for 2014"
Inside Business has chosen one of our own 200+ Men, Dr. Fred Quarles, as one of the "Healthcare Heroes for 2014". This prestigious award honors individuals, companies and organizations for their contributions to improving health care in Hampton Roads. Dr. Quarles will be among the honored few saluted as a hero in the health care community at a special breakfast on February 27, 2014 at the Norfolk Marriott. "I don't want to be just a card-carrying member," Quarles said. "I try to be a role model for everybody, but especially young black men." Read Inside Business' article about Dr. Quarles committment to the community. The workshop is designed for WOMEN and MEN. Women are encouraged to bring the men in their lives who are likely to benefit from knowing the risks of not being tested and examined on a regular basis. 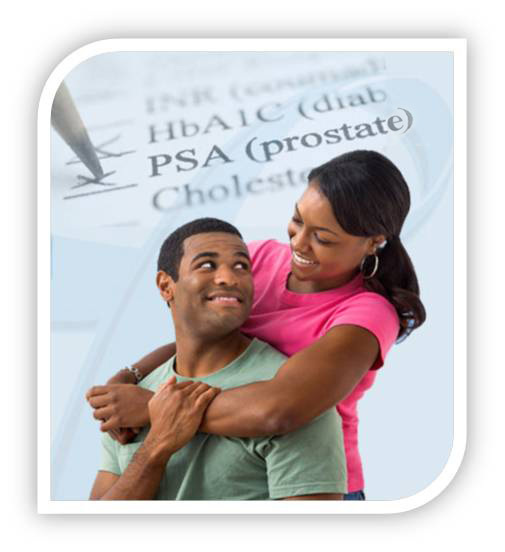 Men with a family history (father or brother) of prostate cancer and African-Americans are at highest risk of having prostate cancer and should be tested and examined much earlier than other men. This event is sponsored by Queen Street Baptist Church, Riverside Cancer Care Center and the Hampton Roads Prostate Health Forum. Only men get prostate cancer, but it is a disease that impacts the entire family. WIVES and loved ones must be actively involved to SAVE OUR MEN. Happy New Year! I trust that your holidays were filled with all of the joy that the season has to offer and that you are ready for a prosperous 2014. The next 200+ Men membership meeting will be held on Saturday, January 11th, at 9:30 a.m., at the Booker T. Washington High School, 1111 Park Avenue in Norfolk. 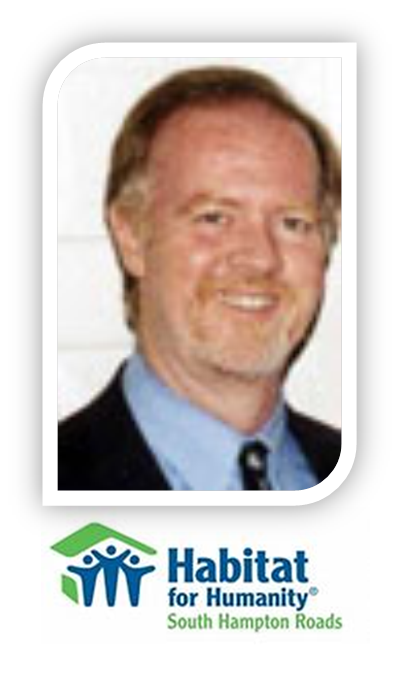 This meeting will feature a presentation by Dr. Wayne Lavender, Executive Director, Habitat for Humanity of South Hampton Roads. Habitat for Humanity of South Hampton Roads is celebrating its 25th year of helping Hampton Roads residents realize the American dream of home ownership by providing affordable housing. Through volunteer labor and donations, the organization has built, rehabbed or renovated approximately 200 homes in the area. We continue to explore opportunities for 200+ Men to participate in service projects in the region that are consistent with our mission to influence and build better communities by encouraging, inspiring and enabling young people and adults to reach their highest potential. Community service projects, such as those offered through Habitat for Humanity of South Hampton Roads, offer a unique opportunity for us to continue building better communities in partnership with other organizations. Please plan to join us for this very special presentation. Refreshments and networking begin at 9:00 am. The Board of Directors will meet on Thursday, January 9th at 6:30 p.m., at MacArthur Center Management Office.